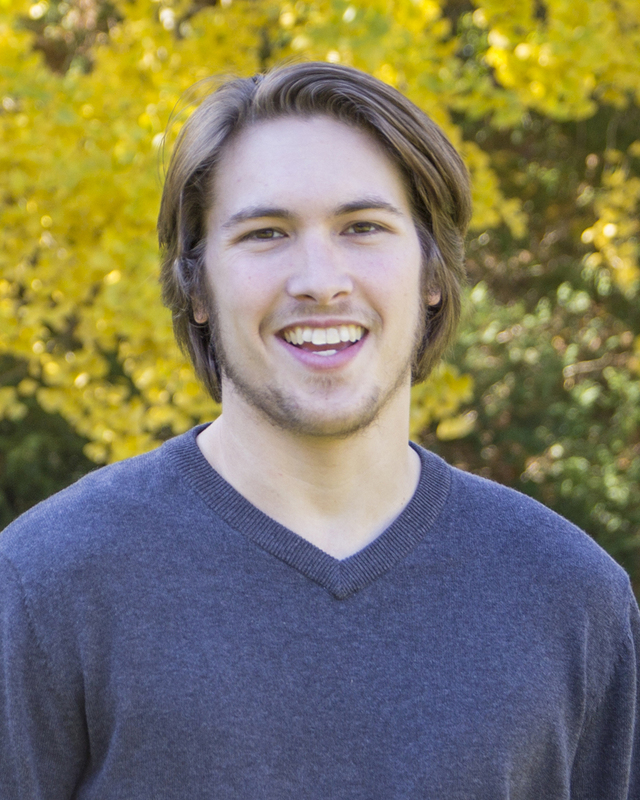 TJ Renninger has joined DiscipleMakers’ staff team! A Software Engineering major and 2016 graduate of Shippensburg University, TJ was involved with DM's student fellowship during his college years. He also served as a IT professional in the DM summer internship earlier this year. "I am excited to join DiscipleMakers because it has had a huge impact on my life," said TJ. "I want to be a part of a ministry where I can help impact other's lives." We praise God for leading TJ to join DM! Pray for him as he begins recruiting his support team for his ministry with DiscipleMakers.